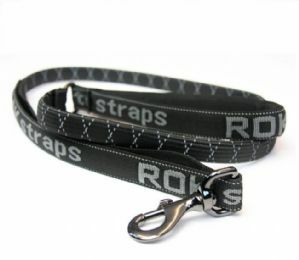 We are pleased to bring you the new Black Reflective stretch dog lead by ROK. 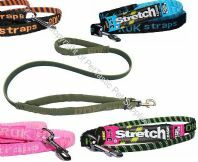 Available in 3 sizes this ROK 3-in-1 dog lead has 4 benefits for both the dog and its owner. 4) Reflective stitching, making this lead visible during dark /dull days.